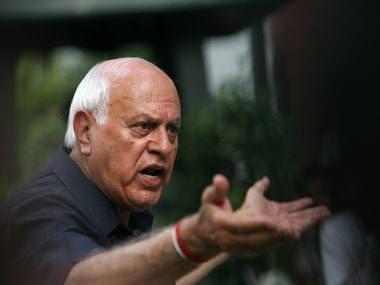 Jammu: National Conference chief Farooq Abdullah on Sunday said "enemy of the nation" was not across the border but within ourselves who is "trying to divide us", adding that a "united fight" was the only way forward in bringing long-lasting peace in the Valley. 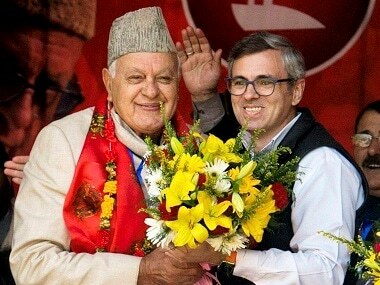 The former chief minister of Jammu and Kashmir also advocated "modernisation" of madrassas. "There is a necessity that madrassas teach science and English as well. These young children need to be educated in a modern way so that they not only serve their community, but serve outside their communities as well. "Therefore, it is essential that madrassa education must be modernised," he said. 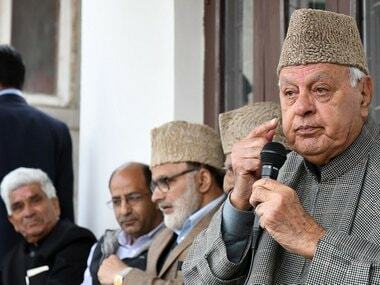 Abdullah was speaking at a day-long seminar 'Bridging the Divide' organised in Jammu by the Epilogue magazine. The member of parliament also noted that war was not a solution to any issue. "War has never been a solution. I have always said talks are the only way forward," he said. 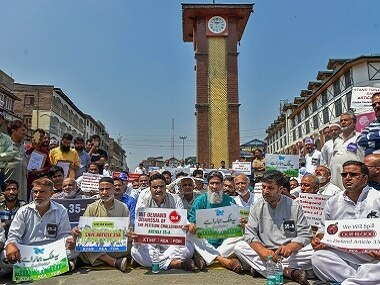 The National Conference leader said many measures have been taken over the years to tackle the Kashmir problem, but they "failed" as both Pakistan and India made it an issue only during elections. "We have to sit to solve this issue...we are suffering and continue to suffer. We are all Indians, irrespective of our religion, creed, caste, religion. Any further division of this nation will cause destruction. Our enemy is not across the border, our enemy is within ourselves who is trying to divide us on various issues," he said.